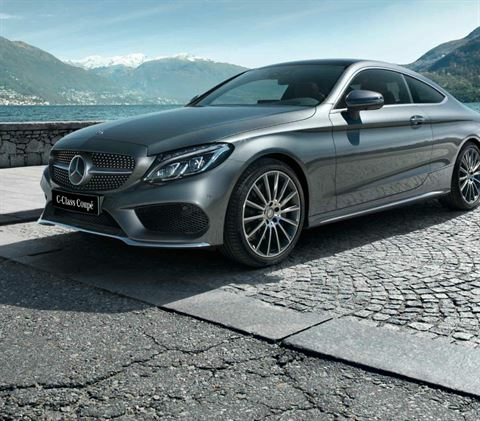 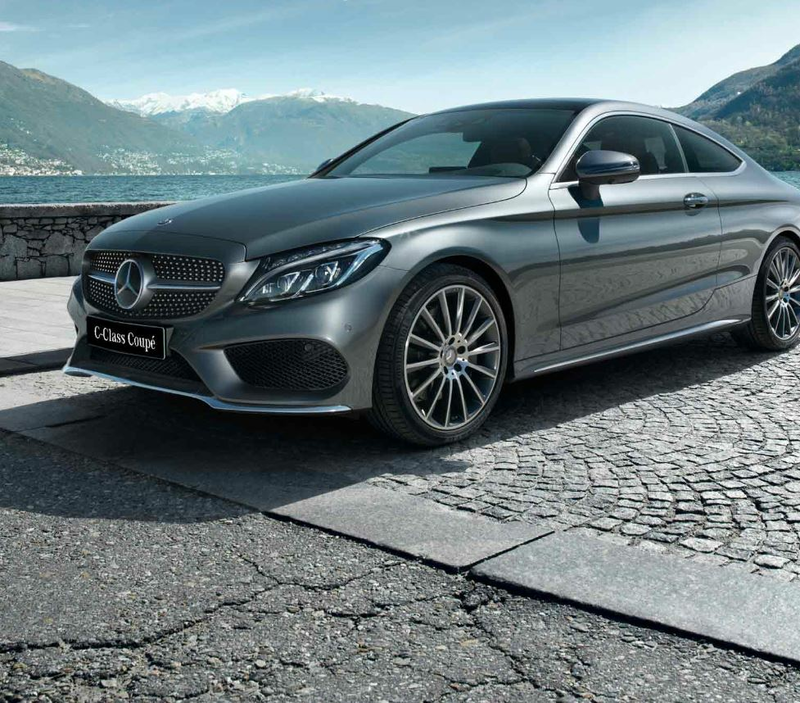 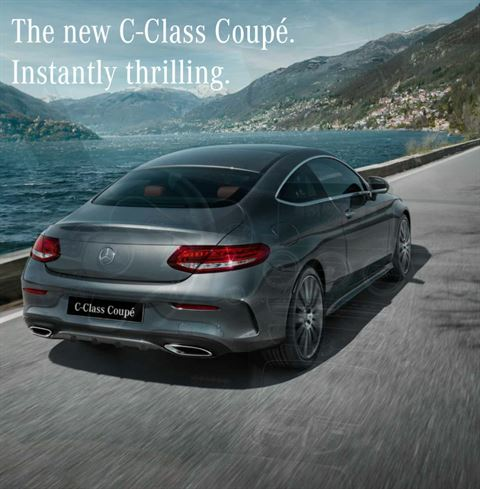 Mercedes Benz new C-Class Coupe is a car that all car lovers will like to take a close look at. 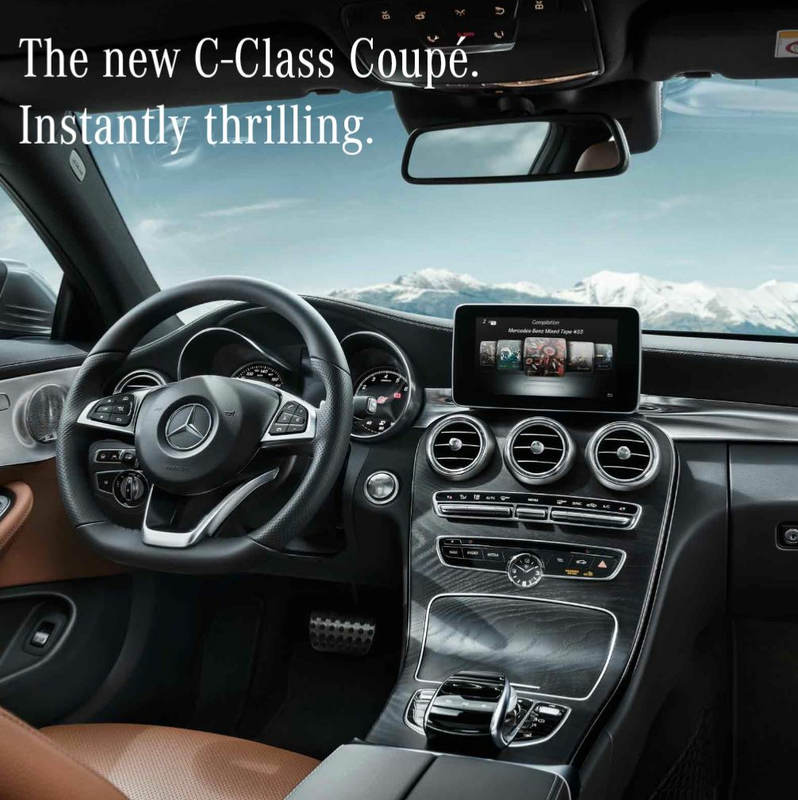 The car's interior and exterior are breathtaking and such a car with good quality and advanced features will mean big money! The price of Mercedes Benz New C-Class Coupe car in kuwait starts from KD 19,000 which is more than 60,000 US Dollars. 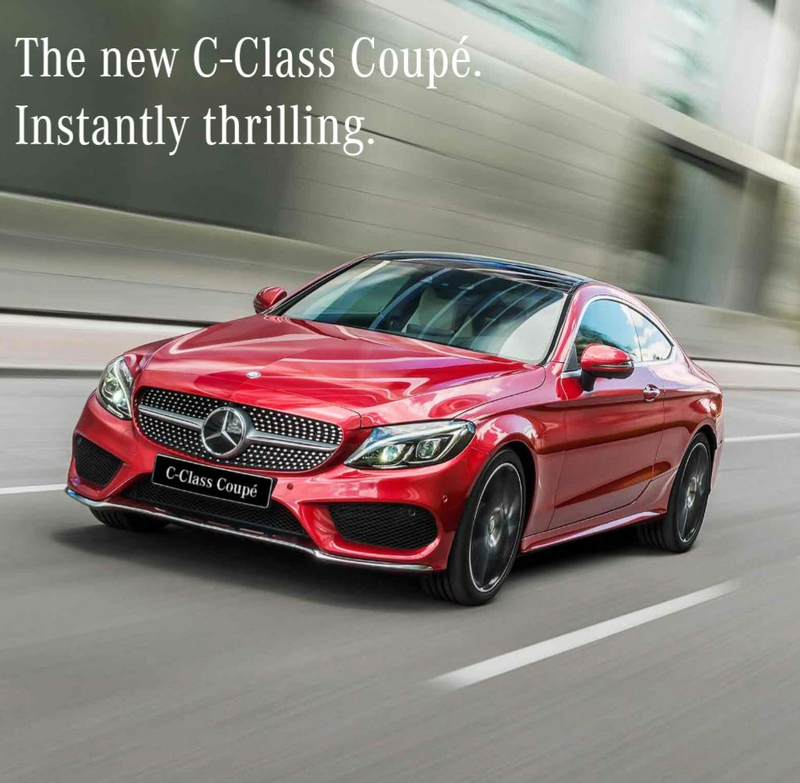 Take a look at the car below.